Since our last home fixture we have held our first youth academy trials and had a behind-closed-doors friendly for our current under 16s. 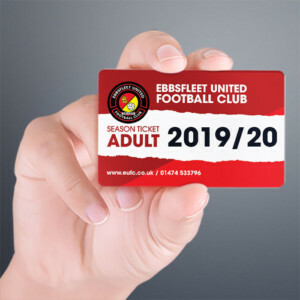 The club’s vision is to produce players from the local leagues that we can improve physically, tactically and technically to a standard that allows them to train and play regularly for Ebbsfleet United’s first team. To do that we must have strong links with our junior teams and over the past couple of months we’ve had various talks and meetings with Ray Tuffield and Dan Chapman to discuss how we can improve those links and move forward together. The first of our youth trials took place 10 days ago and there was a great turnout. I was in attendance with Daryl McMahon and Steve Watt and it’s fair to say the quality of players on show was of a very high standard – so much so that we invited Jack Barnes, a current under 16 player, in to train with us the following night and hopefully Jack enjoyed himself. He certainly wasn’t overawed and acquitted himself very well. I am sure we will be seeing him again very soon. We undoubtedly could fill far more than the 24 places on offer, but we’ve opted to make our structure about quality and not quantity. Hopefully the majority of those places will be filled with boys from our current setup. The behind-closed-doors friendly saw Dan Chapman’s under 16s take on a Dagenham Youth team and it gave all the staff a great opportunity to see at first hand the great work that’s being done. The team performed very well in an entertaining 4-1 win and it gave those players a chance to play here at Stonebridge Road. 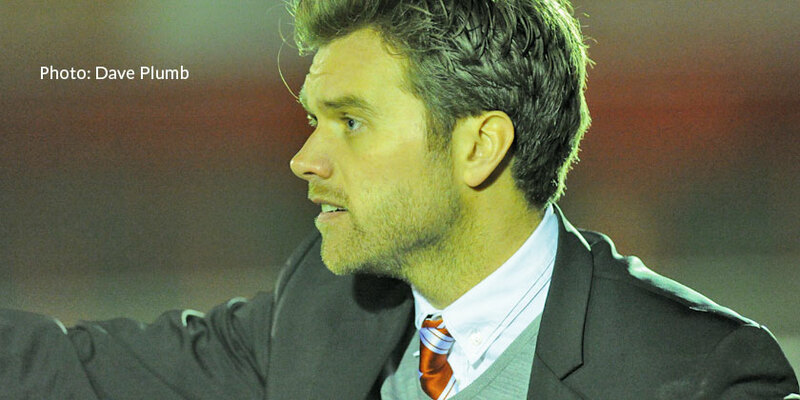 Two weeks have passed since our game against Staines Town which was a very accomplished performance. I felt we controlled the game from the opening whistle and had the game won by half time, where we held a 3-0 lead. We created a couple of gilt-edged chances to extend our lead in the second half but couldn’t convert them. The players’ concentration levels were good and they remained focused to keep a clean sheet, which I feel is very important when you take a comfortable lead. 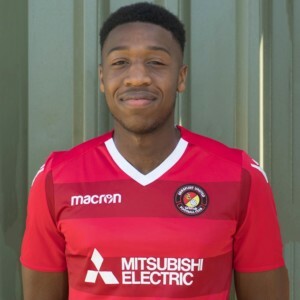 It was especially pleasing to see Anthony Acheampong score on his home debut and hopefully that’s the start of many more in his Ebbsfleet United career. 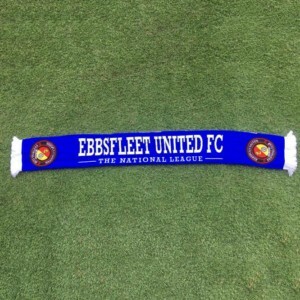 The Kent Senior Cup semi-final last Tuesday saw us beat a very spirited Whitstable team. We created a lot of chances early on and should have had the game wrapped up by half time, but as the whistle drew the half to a close we led 1-0 with the only goal scored by Ben May, whose turn and shot from close range gave the keeper no chance. Whilst it remained close, Whitstable really had nothing to lose and they went all-out to try and find an equaliser. Brandon Hall was called into action on a couple of occasions and those saves preserved a clean sheet. Billy Bricknell came off the bench late on and scored his 17th goal of the season with a superb strike which killed off any hope Whitstable had and saw the game end 2-0. The final will be played at Priestfield on May 5 and I am in agreement with Peter Varney. I would love to play Dartford again as I know when you get a decent crowd that it creates a good atmosphere and the game therefore becomes much more enjoyable, plus we owe them one!